Since 2011, Okanagan Packing & Moving in Kelowna, British Columbia, has been helping customers move in town and across the country. We know how to transport your treasures so they end up safely at their destination. Our starting or ending point is anywhere in the Central Okanagan, giving customers the flexibility they need for this often daunting event. We will help you move, clean the residence after your items are safely onboard, and even organize your garage at your new home. Click here to see just SOME our customer reviews! No hidden or extra fees, ever! We specialize in residential moves, move out cleans, and professional garage organizing. If you need boxes and packing material, we can supply these items on request for very reasonable rates. 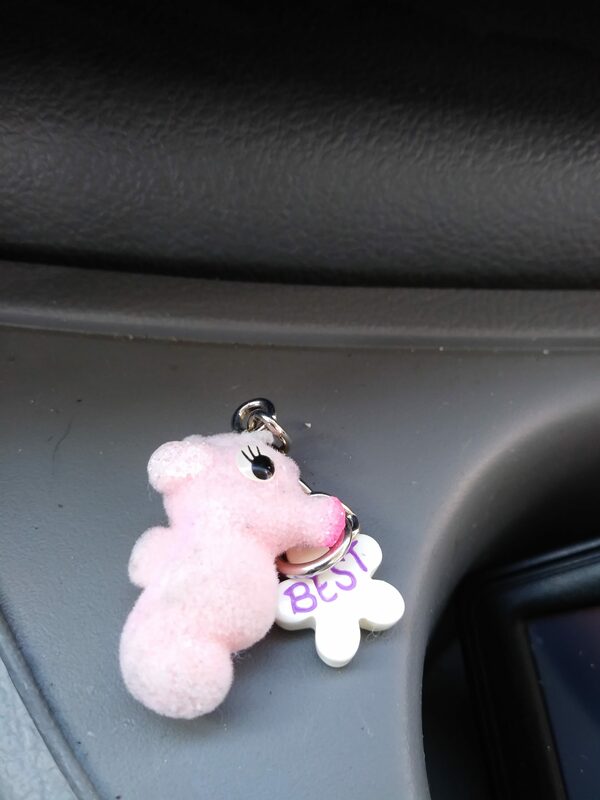 We even transported one’s fave key chain when it did not fit in mail slot like the keys, as she moved to Van! The moving truck and happy crew all loaded and ready to go! Driveways with inclines like at this nice house we helped at, are not a problem or any worry. We always make the task happen. Loading each and every container RIGHT so nothing shuffles or scratches. Each and every truck or container is packed with care and roped in nicely to ensure content’s safe arrival. Transporting customer’s dog safely too, (up in truck cab with me). 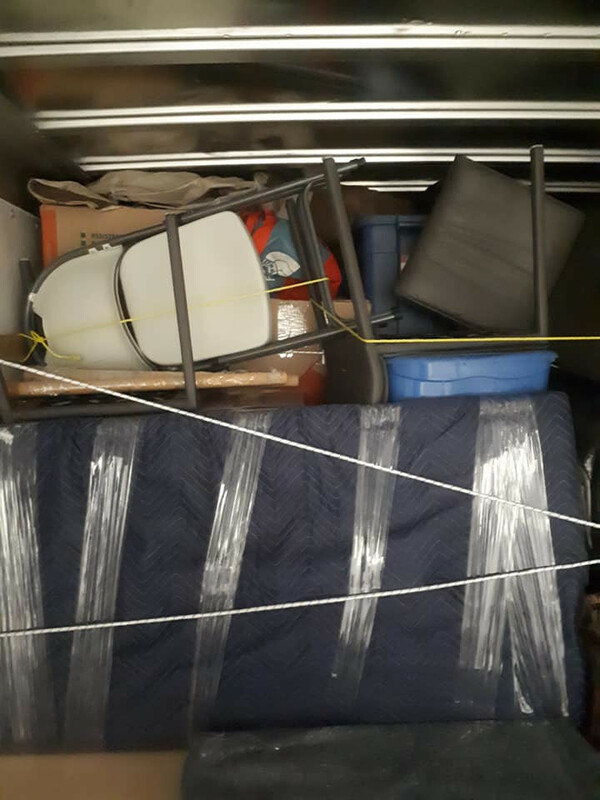 The truck was fully loaded at very end and nothing even shifted or moved. 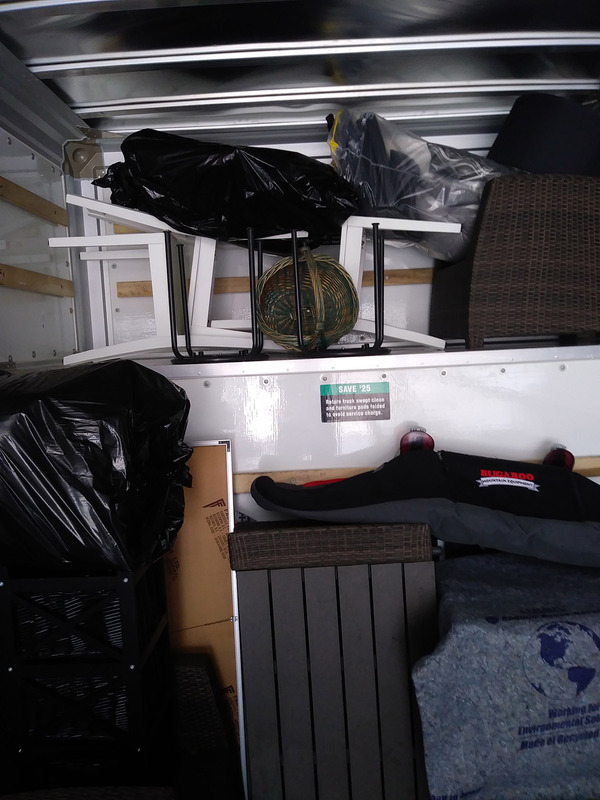 How we pack a truck each time…the right way. 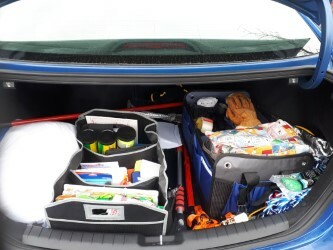 Turn that mess into a very organized space you will not be ashamed to open up your trunk to anymore! Call 250-808-3485 for rates! 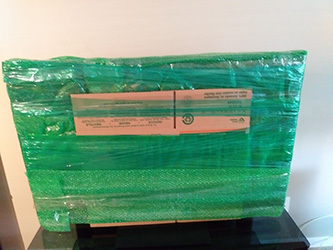 Protecting TV’s the right way when packing…with shrink and cardboard for no scratches or damage! Call 250-808-3485 for rates! We take the stress out of your move! Thanks for visiting Okanagan Packing & Moving. See below for some customer reviews. If you have any questions or would like to hire our services, please fill out the contact form or call Nol to discuss your move, provide you with an estimate, and help you out with all your moving details. I always reply back and if you do not hear back from me within one solid day, please email kelownapackers@hotmail.com. Thank You. Neat Freak Closet and Garage Organizing is also offered through Okanagan Packing & Moving. Experienced, great results organizing at affordable rates. 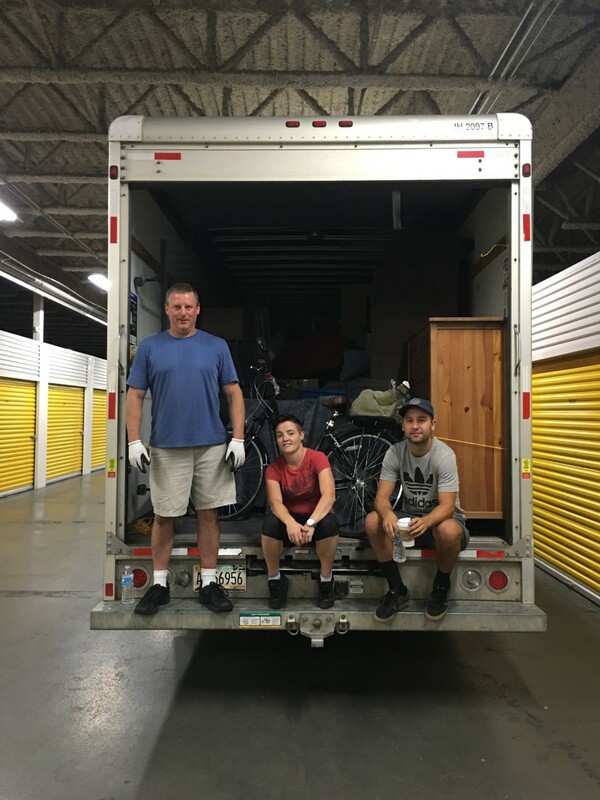 Great Moving Tips from Nol – MAKE THIS YOUR EASIEST MOVE EVER! Do not over stress…plan everything in advance…do not procrastinate! Plan plan plan! Book the RIGHT movers!…reviews reviews REVIEWS! Doing that extra leg work on looking at reviews will really help aid you in making the right decision. 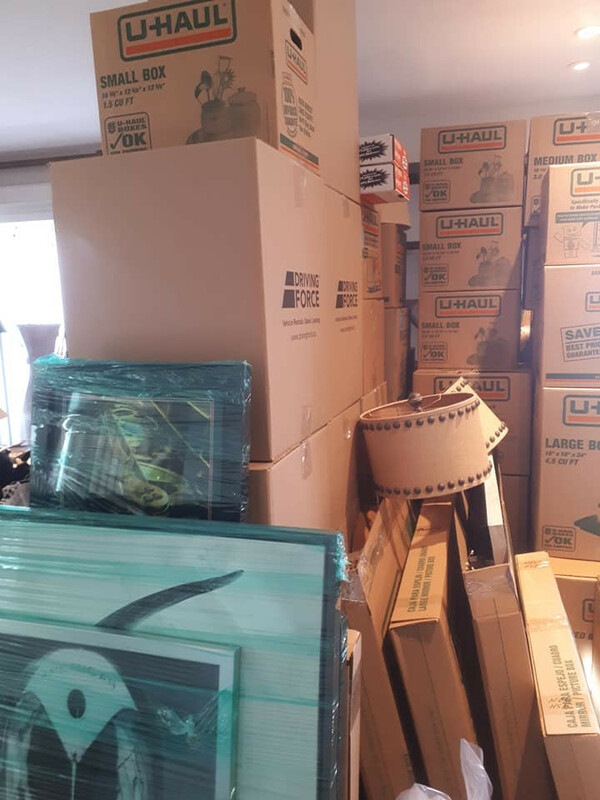 DO NOT cheap out on movers…buyer beware big time! Give ALL involved family members an attainable task to help relieve you of your stress…use your imagination as only one family member CANNOT take it all on! Label your boxes! Mark each box by room and list a couple contents in each box. When unloading this makes it that much easier, and more time effective, believe me! Remember it is YOUR move, YOUR big day to get it all done right! DO NOT let any negative people in your life affect that! 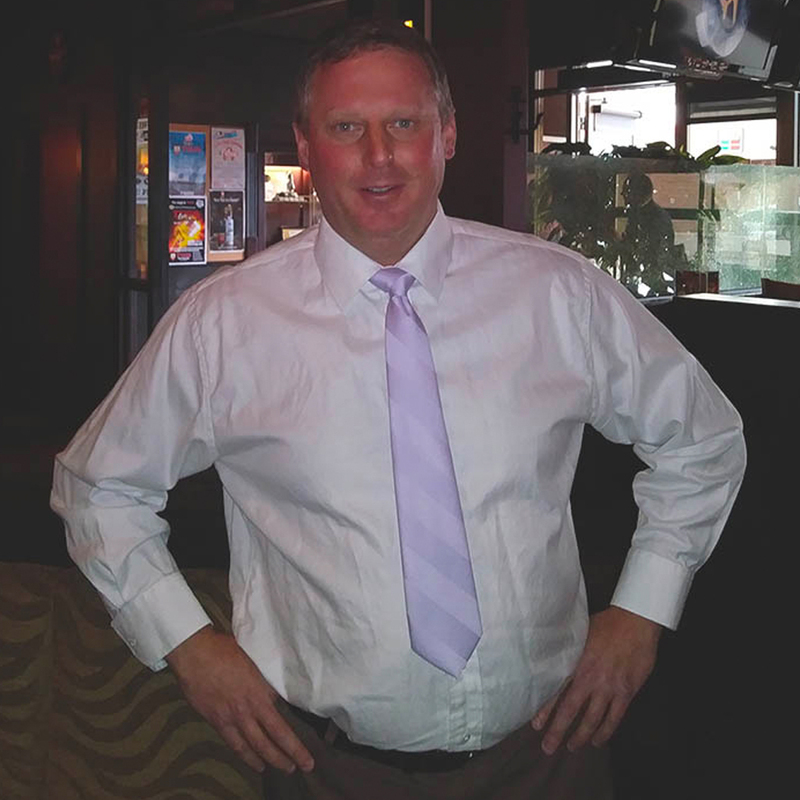 Positive people ONLY can be that good solid help…friends, family, agents, and movers this applies to! Nix any negatives in your life for a successful move!!! © 2019 InfoTelMultimedia.ca - InfoTel.ca - Okanagan Packing and Moving - All Rights Reserved. View our InfoTel.ca listing under Moving Services for Kelowna.